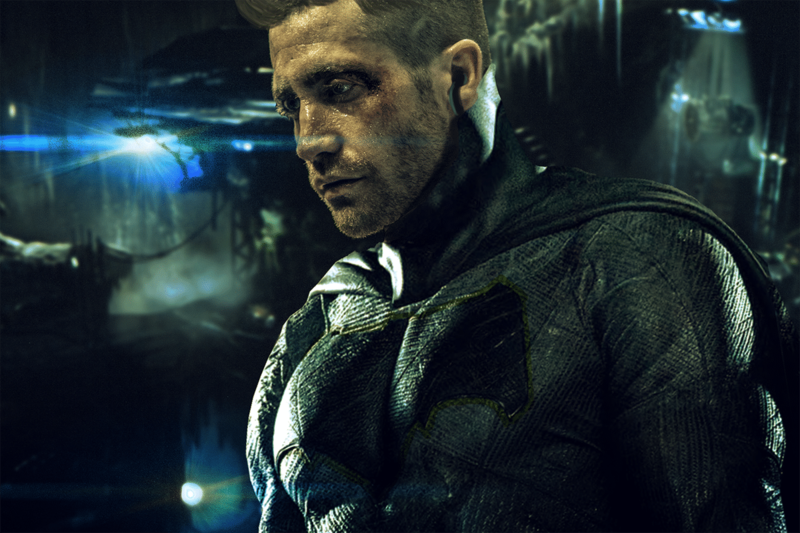 A new fan-made image has proved that Jake Gyllenhaal may be a great replacement for Ben Affleck’s Batman in DCEU. Since months now, Jake Gyllenhaal has been among all names that have been in the race for succeeding Ben Affleck as Batman, as the latter left the role last month. Affleck initially struggled to write the script and direct the film and of course star in the same, ultimately giving it over to Matt Reeves who now wants a much younger actor to play Batman. Apart from being rumoured to the role before signing for Mysterio in Spider-Man: Far From Home, Jake Gyllenhaal has always been seen as a strong contender for the role alongside Armie Hammer, Noah Centinho, Dylan O’Brien, Kit Harrington, Aaron Taylor Johnson, Robert Pattinson, Ansel Elgort and Jack O’ Conell. We don’t know much about the plot of Matt Reeves’ Batman, but rumours have pointed out to a previous script version featuring the Ben Affleck bookending the film as his current Batman while the brought in a younger version of the hero. Reports claim that the studio is looking for an actor aged in his mid twenties and this could rule out the possibility of Jake Gyllenhaal. The film is rumoured to feature the Penguin alongside a rogue gallery of Batman enemies. The only thing sure about the film is that it won’t be based on Year One comic series by Frank Miller, as it was previously rumoured. 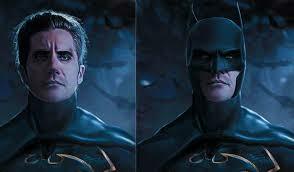 It will focus on Batman being the greatest detective more than the past films. The Batman is among the many undergoing projects by Warner Bros. Others are The Flash solo film, Green Lantern, New Gods and Black Adam. Meanwhile, production on DC’s Birds of Prey spin off title starring Margot Robbie is currently underway in LA. Also Read: Armie Hammer Dons Ben Affleck’s Batman Suit. Aquaman is still running in theaters while Shazam will release on April 5. Birds of Prey will follow on February 7, 2020 and Wonder Woman 1984 will be out on June 5. The Joker standalone film starring Joaquin Phoenix will also come out later this year in October. Meanwhile Matt Reeves’ The Batman will release on June 25, 2021. Stay tuned for more updates.